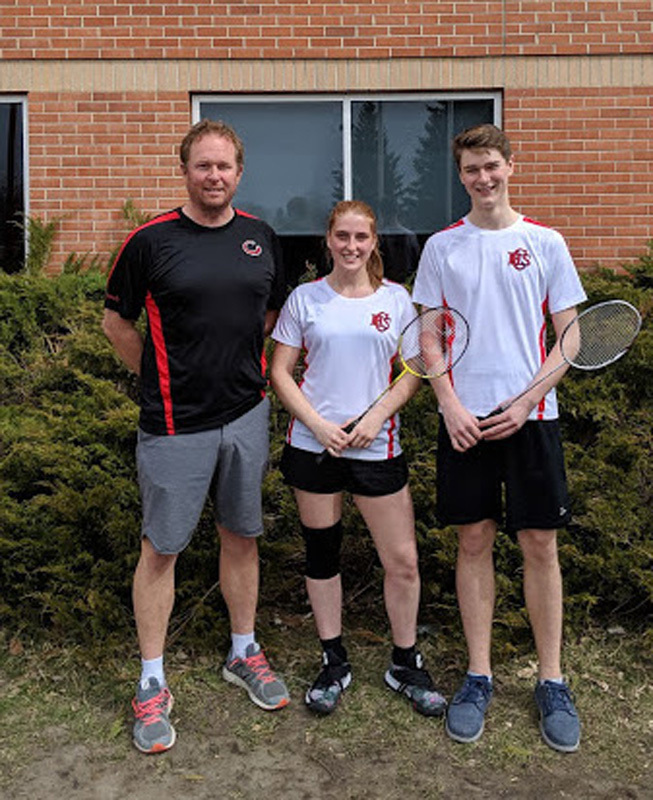 Congratulations to Chazz Meszaros and Shae Doughty on placing second at the badminton South Central Zone Championship in Strathmore., this past weekend. 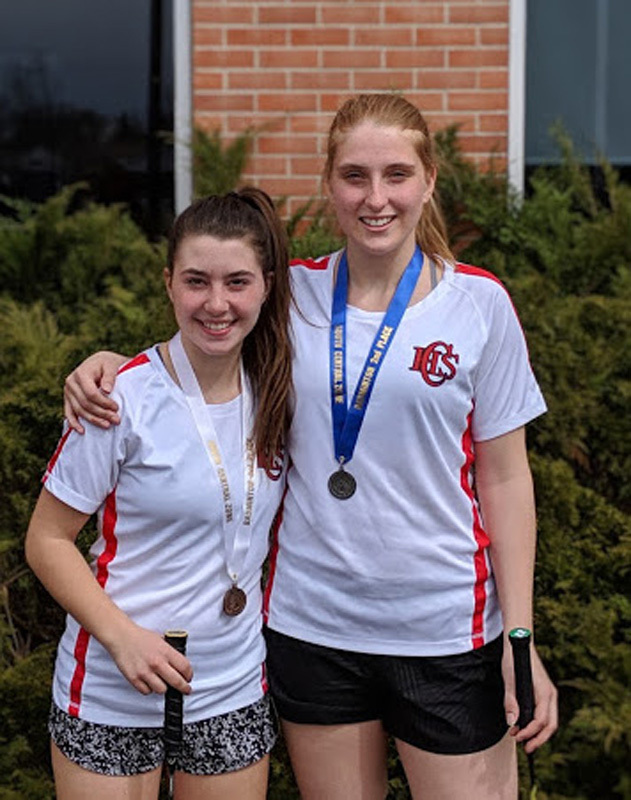 They have both qualified for Provincials on May 3rd & 4th at Nelson Mandela High School in Calgary. Congratulations also to Emily Baker who placed 3rd in the competition. Hashem Hammoud and Kimmy Tran and Angelica Vuong played hard but did not make it out of the playoff round. Good luck to Shae and Chazz in ASAA Provincials! 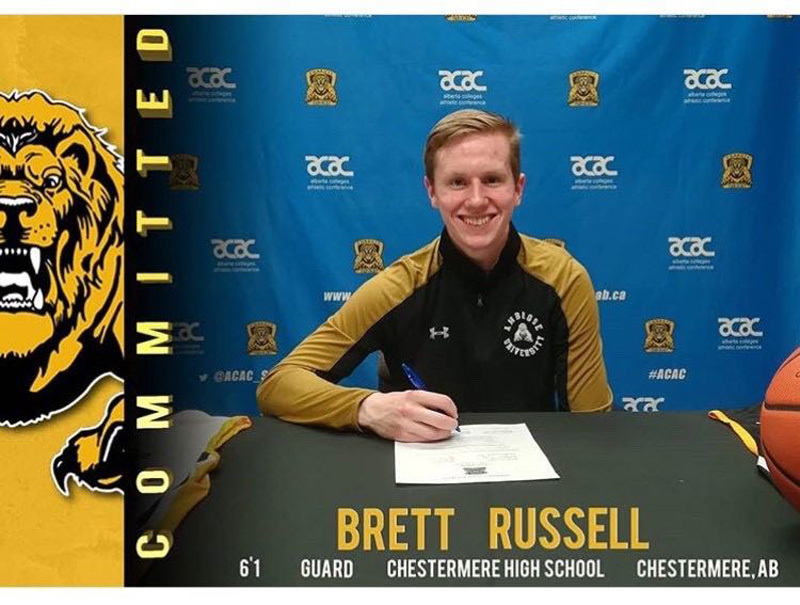 Congratulations to Lakers basketball senior, Brett Russell, who recently signed a letter of intent to play basketball at the post-secondary level. 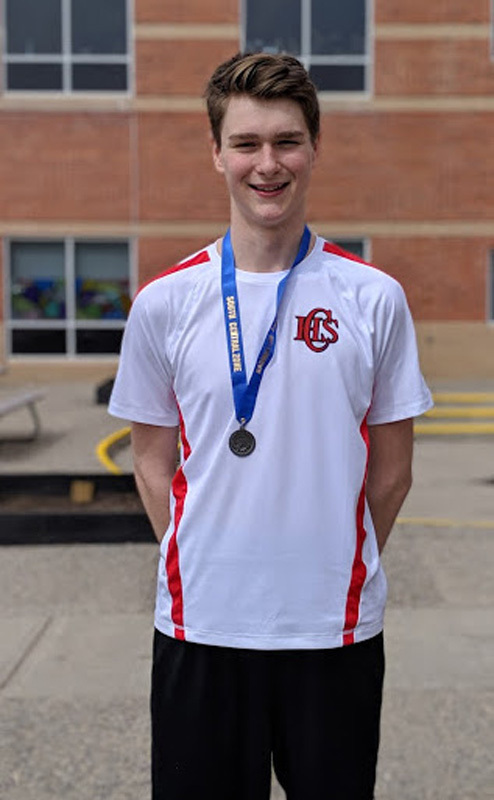 Brett has had an outstanding high school career and will take his talents to Ambrose University next season, where he will play in the tough ACAC conference. Congratulations, Brett. The spring sports season is starting to ramp up for CHS athletes. Boys soccer is currently holding their tryouts and girls and boys rugby are holding indoor practices. Track will start up after the Easter break. The Lakers football team has begun their off-season training program at Chestermere High. Any current students of CHS or any grade 9 students interested in playing football next season may contact Coach Ledieu at sledieu@rockyview.ab.ca for more information on the training program and on spring camp scheduled for May.